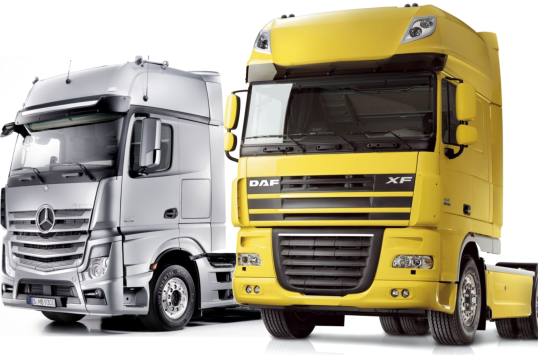 Truck Turbos supplied for the commercial market with a massive range of high quality new and reconditioned turbos most Trucks & Commercial vehicles. Truck Turbos new and reconditioned. We have over 20 years of experience in this field and KNOW that reliability and quality is what counts balanced with price. Its always essential to get the exact part number from the vehicles actual turbo charger which in many cases has paint on it. They tend to be on a square tag on the compressor housing and may need some of the paint scraping away but its essential to do this to ensure that you get the correct unit. If you cant locate it dont be put off drop the unit in and well identify it for you. Andof course we are always on hand to help you with any technical problems invloved in the removal or fitment of your vehicles turbocharger. Of particualr importance is being able to determine if there was a reason why your turbo failed other than “its old” ! Route Cause Analysis is the only way to ensuire a reliable fix to your truck. There are lots of things to consider and if you miss one then its going to be an exspensive leason…so please feel free to ask for our help.